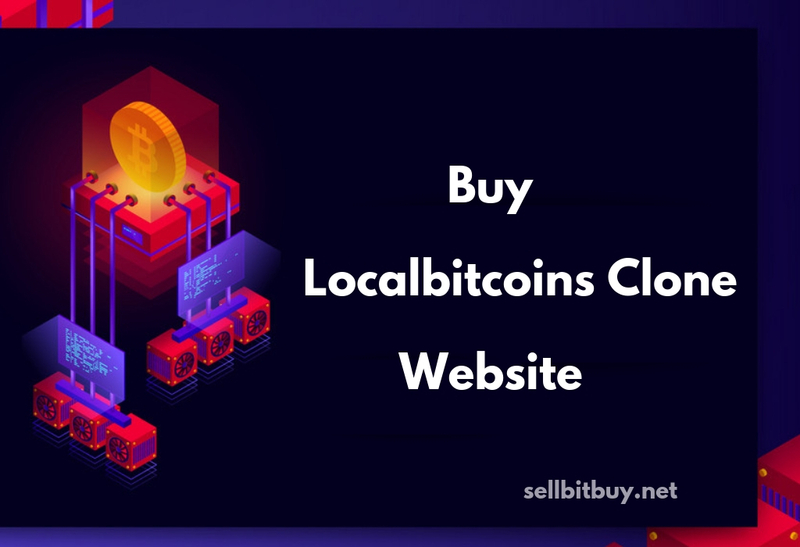 Sellbitbuy allows you to create a bitcoin business with more secured layer and start your exchange business, trading business with international standard to a global audience in just a few hours after analyzing your requirements, innovative ideas. Explore your dreamy ideas into real-time, to be owner of bitcoin exchange marketplace. The marketplace brings your trader with more sell and buy bitcoin concurrently & its right way. We’re eliminating barriers about security to trade, exchange in online. We are giving the script is more potential in online and offline with escrow service enabled. 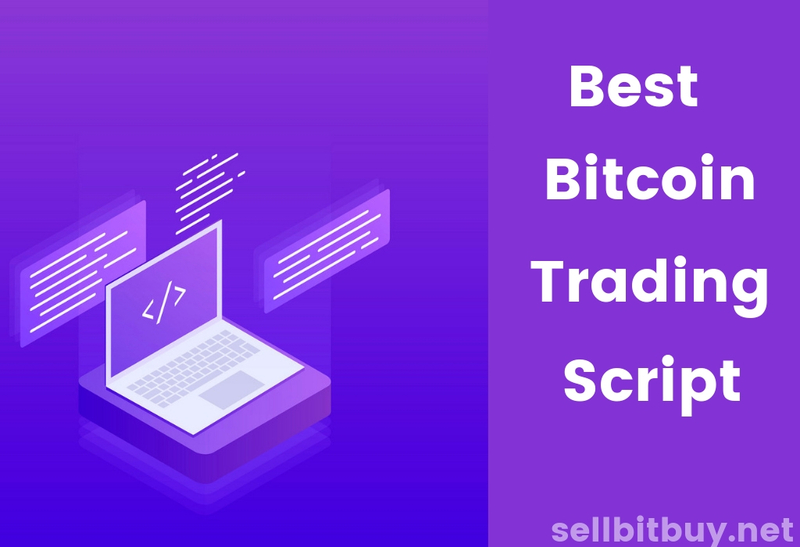 How Sellbitbuy Bitcoin exchange escrow script elimating barriers ? Bitcoin Exchange Escrow Script brings more secured with usage of multi-signature wallets and transactions. Escrow module bring confident and secure multi-signature transactions for mainstream use. 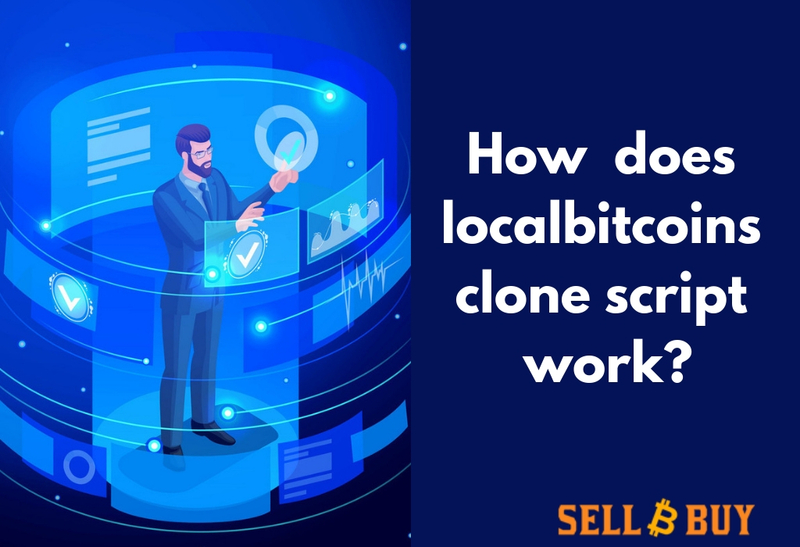 However, sellbitbuy bitcoin escrow service script admits that this process will take some time to perfect. Average bitcoin business users won’t fully understand the concept of the multi-signature Escrow over night. Keep your orders safe with a trusted third party to help protect you from fraud while selling/buying your bitcoins in marketplace. 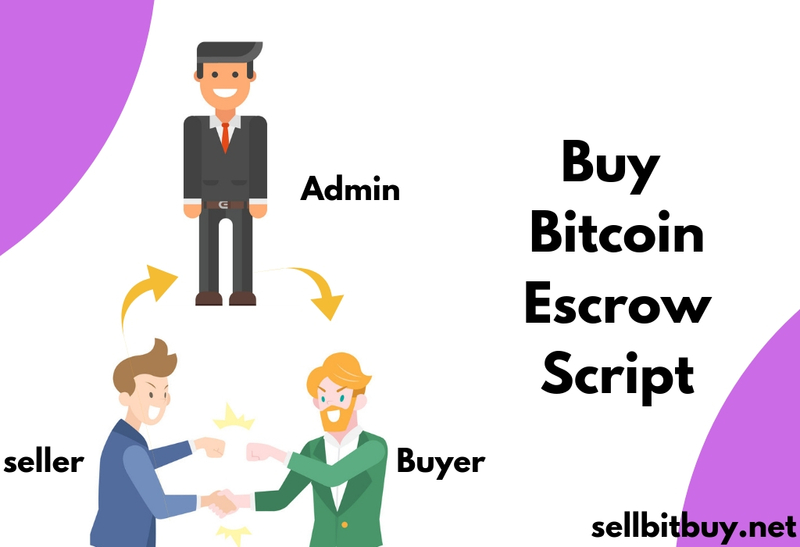 Sellbitbuy - bitcoin exchange escrow script is looking to reach out to bitcoin related communities in hopes of spreading secure service in their bitcoin exchange/trading business. 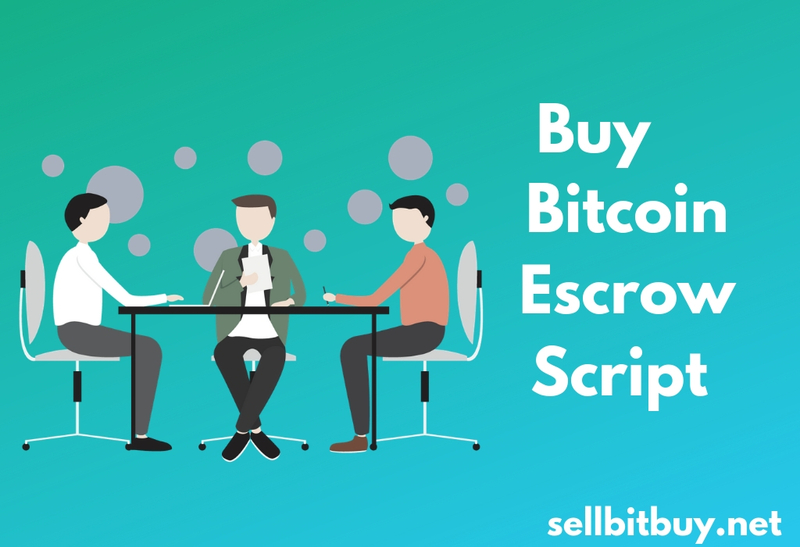 If you want to secure your bitcoin exchange platform, go with escrow script to start & own your bitcoin business. We will bring you in safer mode to startup your bitcoin business.